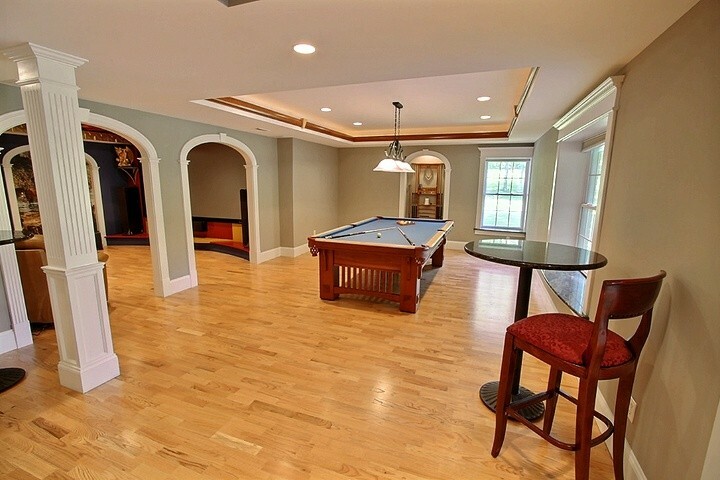 Choosing a reputable Maryland & Washington DC Metro area custom home builder is the most important decision you make when preparing to construct a new home. For nearly 30 years Winthorpe Design & Build has been known as one of the area’s most distinguished custom home design and build firms. We value the trust our clients put in us to design the home they envision, and we’d love to do the same for you. At Winthorpe, we take great pride in building quality custom homes while developing long-lasting personal relationships with our clients. 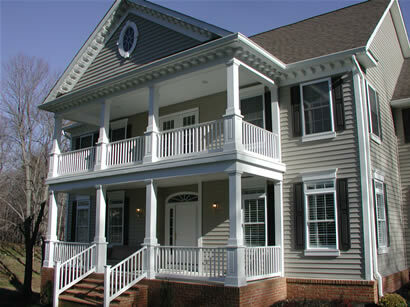 We build custom homes of all sizes and architectural styles and for all budgets. Our goal is to make your dream of building a custom home a reality. At our first meeting, we ask you to describe for us your vision, your personal needs, and your style preferences. The custom home that results from this initial consult is all about you, beautifully reflecting the way you want to live your life. A lot of design build firms say they’re different, but we back up our claim with 30 years of rave reviews, repeat business, and referrals from our clients. We’re truly custom. 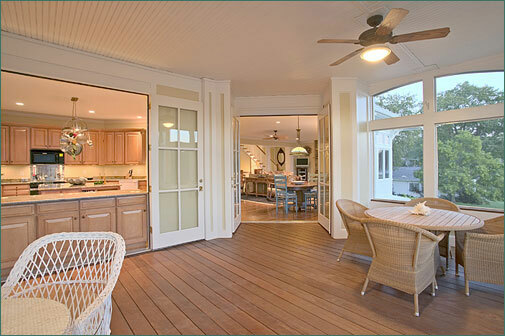 Many contractors use the word custom to mean options that can be selected and applied to predesigned floorplans. The result? Homes that look pretty much like a lot of other “custom” homes out there. We take a true custom approach to every new build we do. We believe your new home should be a reflection of who you are, how you live, and what you want. You’re like no other, why shouldn’t your new home be the same? We value integrity. Our fair and honest approach to design, estimating, and pricing is meant to ensure you always know exactly what you’re getting and what you will pay for it. We use the word “turn-key” to describe our results. When your new home is complete, everything is in place, exactly where you expect it to be. If changes occur during the construction process, we make sure you approve them before moving forward. We never compromise on quality, ever. Quality construction is what we hang our reputation on and we never try to lower your price by suggesting or substituting in inferior products. Why? Because cutting corners never pays off in the long-term. In fact, the approach will most likely cost you more money than if the work was done right the first time. No one needs the headaches that come with having to start over from scratch. We pay attention to the smallest of details because they’re what make your new home truly custom. Our decades of experience in the custom home building industry has taught us the importance of details that make a project complete. We proudly stand by our work and provide you a 3-year warranty to back it up. And since we’ve been here for 30 years, we’re available to you long after your new home is complete. We also offer a client aftercare program that provides regular maintenance and service for your home. We believe your new custom home should not only reflect the life you live today but anticipate your future lifestyle and needs. That’s why we work with you to clarify your dreams and consider future needs. We want the investment you make today to benefit you and your family well into the future. How do we do it? By listening and understanding how you live, what inspires you today, where you think you’ll be in the years to come, and if you plan to stay in your custom home indefinitely. 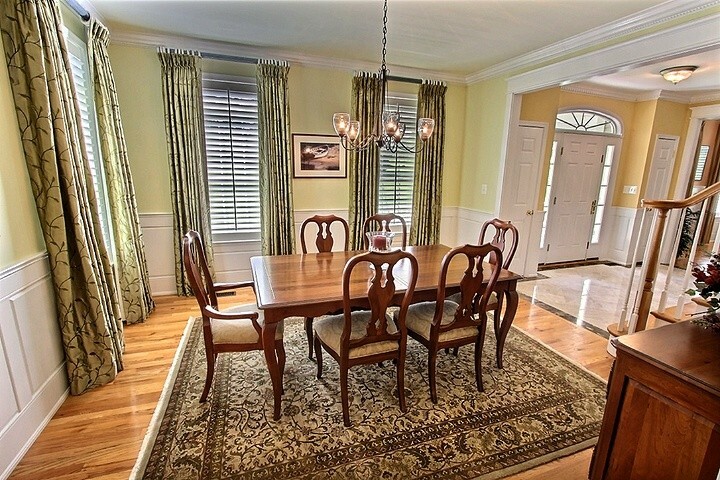 The layout and size of your home’s rooms, halls, entryways, and windows reflects the feedback we receive from you. Through the years we’ve come to realize that careful selection of materials that have longevity and energy efficiency are the best way to ensure a well-built custom home. We know how to best marry your lot with the design so that curb appeal is maximized, outdoor living spaces flow seamlessly from the interior, and views are optimized. Best of all, we do all this with a thorough understanding of your budget, never losing sight of the fact that this may be the most significant financial investment you ever make. We know you have a lot of questions about getting started with your new home construction. 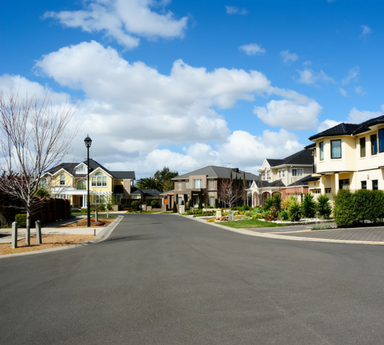 Which neighborhood is right for me? Am I choosing the right lot? Can I even build the house I want on the lot I choose? How long does the process take? And, finally, how much will it cost? Our 30 years of experience can help make this complex process much easier for you. There are many stages of designing and building a custom home and it can get overwhelming for some of our clients. So, we break the process down into three simple steps that encompass the major phases: design, selections, and construction. Looking at it this way usually brings a sense of order and relief, which enables our clients to have more fun with the experience. Throughout the entire life of your project we listen and respond to your needs, provide our own design ideas, and pay close attention to your personal tastes, space requirements, and energy efficiency needs. In other words, we work hard to ensure your home takes shape exactly as you imagined. Our passion for good design and the craft of custom homebuilding means we’re constantly striving to make sure every detail is executed as planned. Building a new custom home is one of the biggest and most important investments of your life which is why we take it so seriously. We have extensive experience working with local designers, and engineers to design and build quality, custom homes. Our strong relationships with our suppliers, tradespeople, and subcontractors ensures the work on your home is of the highest level and is completed on time and within budget. 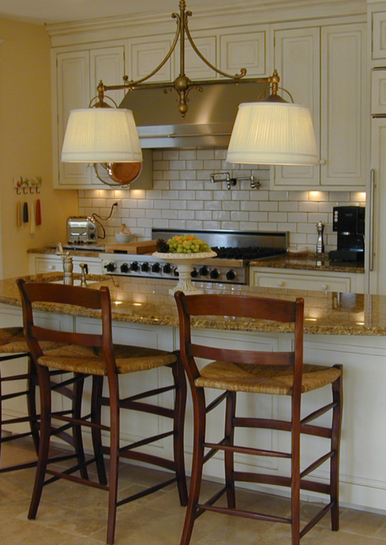 Winthorpe Design & Build is an award-winning firm conveniently located in Highland, Maryland. We service communities throughout Maryland & Washington DC, and the surrounding areas. We specialize in turnkey custom home builds as well as distinctive kitchen and bathroom remodels, outdoor living areas, basement remodels, and additions. Our dedicated and talented team provides concept to completion remodeling that lifts your spirits and enhances your life.